Whether you choose to play competitively or socially, snooker is sure to get your brain working. It requires skill and concentration and will improve your focus and hand-eye coordination. Anyone can play regardless of age, gender or ability and it's not an expensive sport to get into. Snooker is essentially a simple sport, once the rules of the game have been learnt - to do just that click here. John Higgins took time out from his World Championship win over Jack Lisowski to watch Celtic "maul" Rangers. 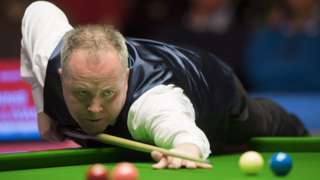 Four-time world champion John Higgins eases his way into the quarter-finals of the Snooker World Championship beating Jack Lisowski 13-1 in Sheffield. When can I watch today? Full BBC TV and online listings for day nine of the World Snooker Championship. Last year's final saw Mark Selby beat John Higgins 18-15 in a thrilling final to win the World Championship for the third time in four years. 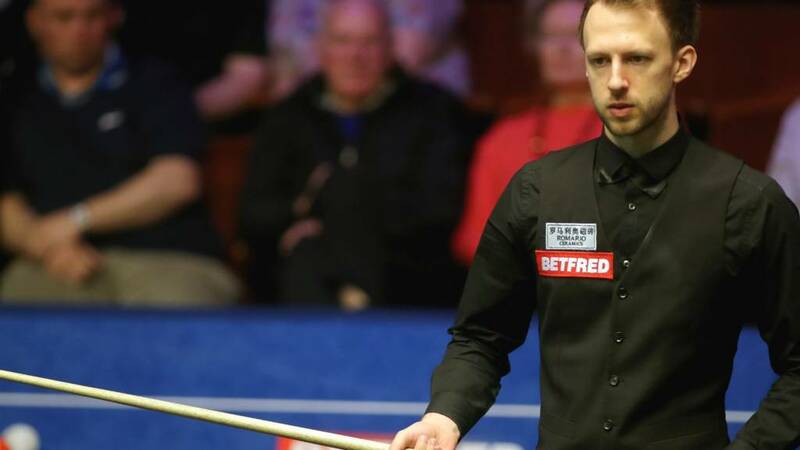 The world number one is only the fourth player after Steve Davis, Stephen Hendry and Ronnie O'Sullivan to claim back-to-back titles in the modern era. The World Championship is snooker's biggest event and has been staged since 1927. It has been hosted in its modern form by Sheffield's Crucible Theatre since 1977. It is one part of snooker's 'Triple Crown' events alongside the UK Championship and the Masters. The event has seen some of the biggest names in snooker throughout the decades win the trophy, including Stephen Hendry (seven titles) and Ronnie O'Sullivan (five titles).